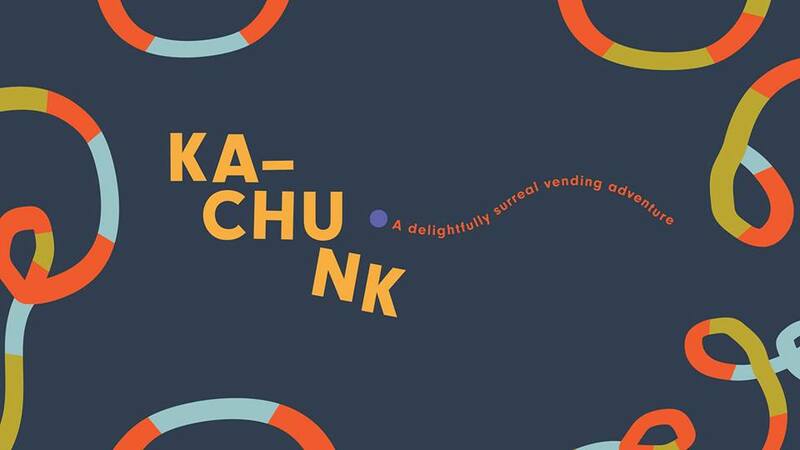 Sioux Falls, SD – October 30, 2017 – Ipso Gallery invites you to Ka-Chunk, an interactive art vending show to build on or start your art collection. The gallery will host an opening reception on Friday, November 10, 2017 at Fresh Produce from 6 p.m. to 8 p.m. The event is free and open to the public. Ipso Gallery invited artists Steve Bormes, Jeff Ballard, Greg Peterson, Amy Fill, and Kristie Weaver to make their representations of a “vending machine”. So, with a total of 300+ pieces in these five machines, we’ll open Ka-Chunk to visitors to draw from their vending machine of choice. Gallery visitors can buy a $5 (!) ticket to vend one piece of art. This is a great opportunity to build an art collection of small works by some really great artists from the region. It’s also a chance to buy very unique gifts for the holiday season. We think that this show will most likely be a one-night only art vending opportunity, as works are limited and people may want to get more than one piece. All the money goes back to the artists, with hope that it’ll offset their cost of making these works just a tiny bit. It’s definitely also a great exercise/challenge for participating artists to size down to fit their works in 3×2” boxes, 2” acorns and globes. We love vending machines, and the idea of this show has been floating around at Ipso/Fresh Produce for a while now. Right now, we house an Art-o-Mat at Fresh Produce; the only one in the state of South Dakota. Sometimes it takes a lot of moving parts to bring together something this special. Below is a list of other participating artists, and a little about Ipso Gallery.